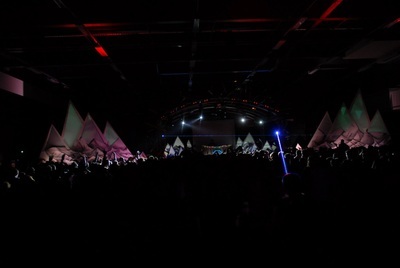 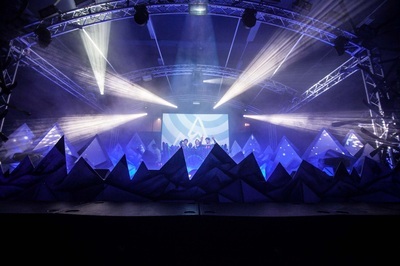 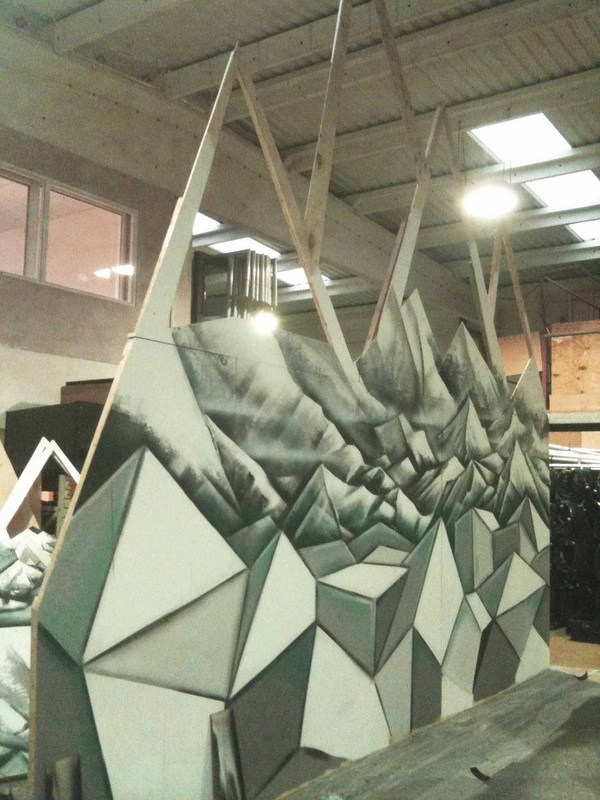 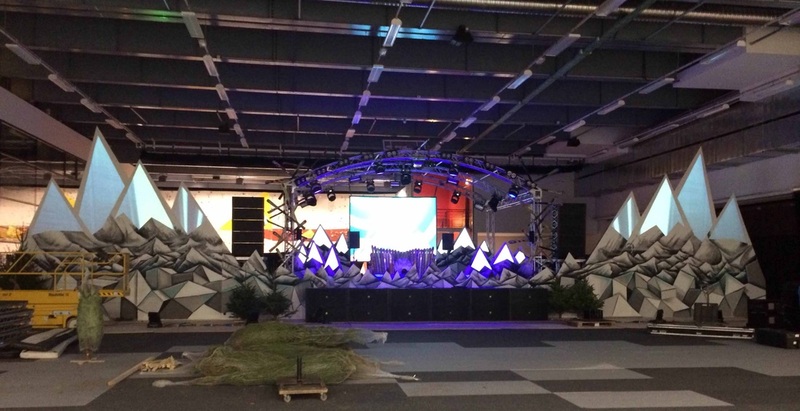 Had a great time designing this set with Okoru, a leading UK event production company based in Bristol whose clients include Snowbombing, The Brits, Freeze, Glastonbury and Boom Town Fair. 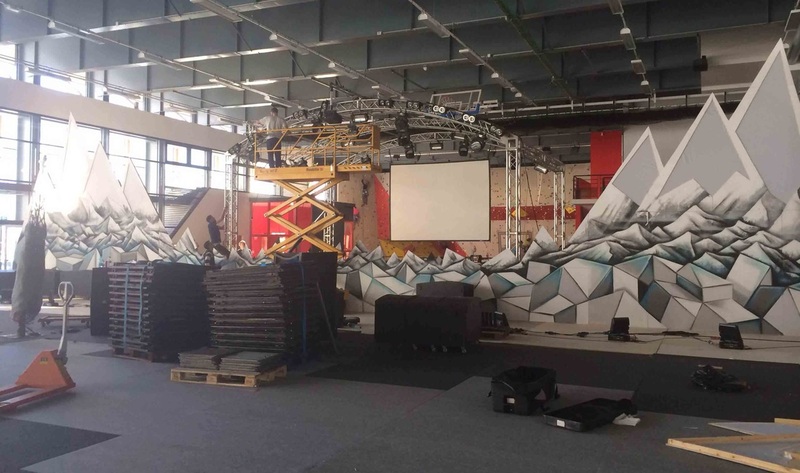 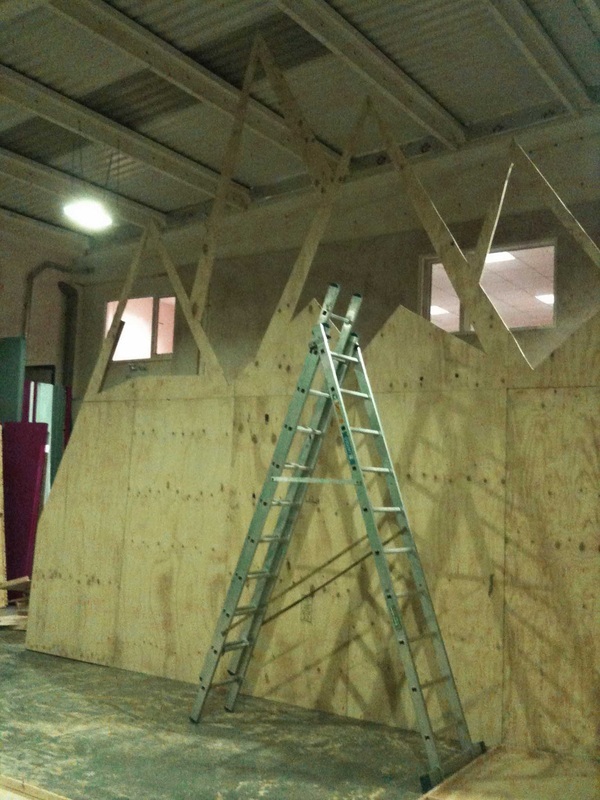 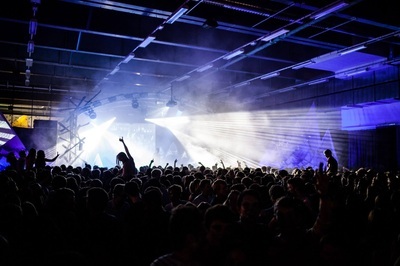 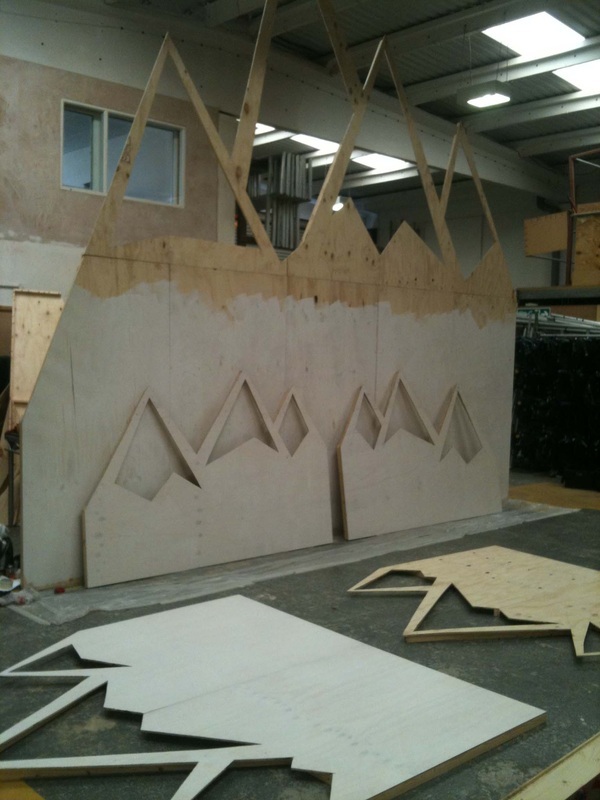 The stage is for the opening and closing nights of the Varsity Trip 2013, 'the biggest student ski trip in the world, held at Tignes- the European host of the X Games'. 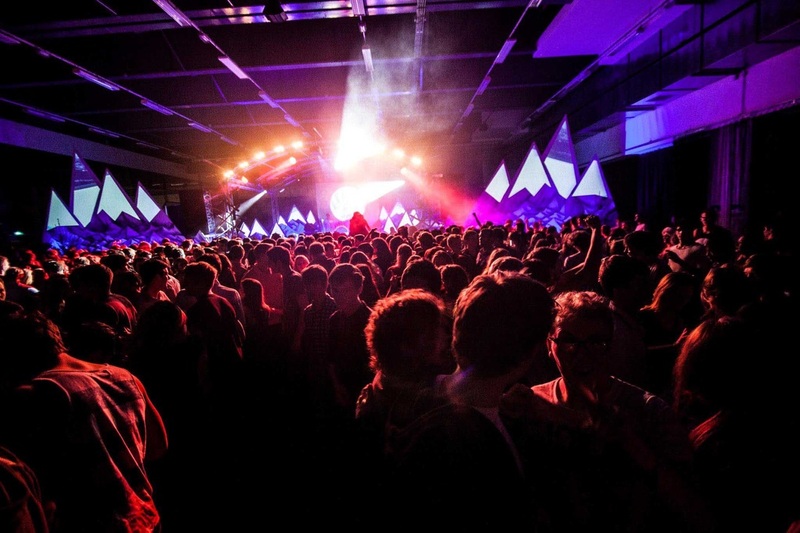 Danny Howard and Katy B kick off the week and Rudimental try to bring the mountains down on the last night. BES Systems did an amazing job with all construction and it was so much fun painting it for a few days.